**Directions: Look at each card. Decide if (-oi or -oy) are missing, then sort. Record on sheet. 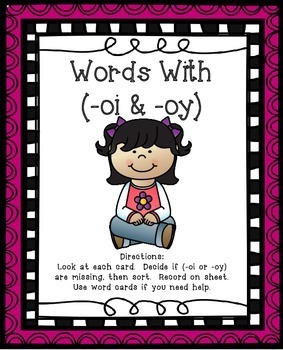 Use word cards if you need help. 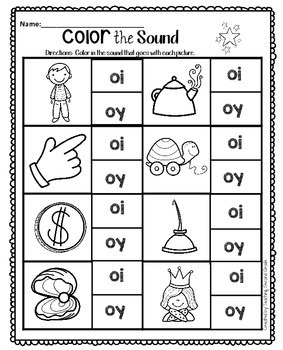 **I have also included 3 extra practice worksheets.